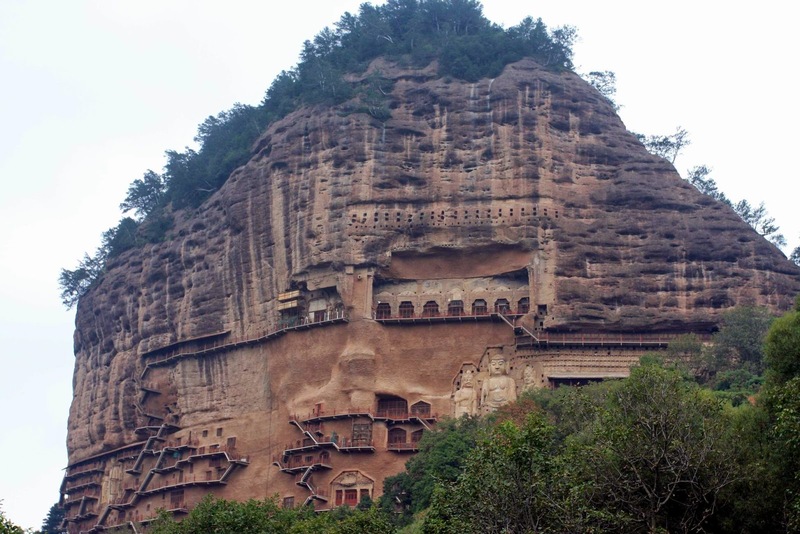 Maijishan Grottoes is located at Tianshui in province named Gansu in northwestern part of China. This is a perfect rock cut architecture with a series of one hundred ninety four caves that are cut in sides of Maijishan Hill. 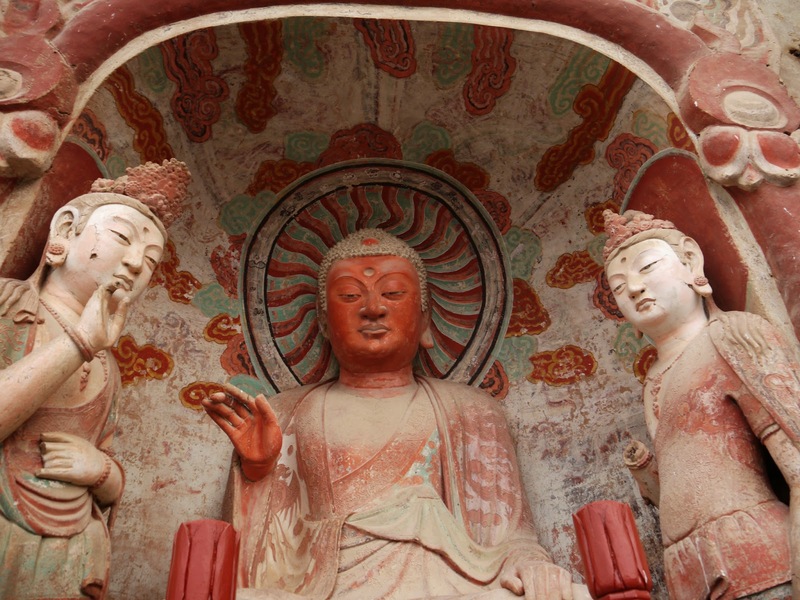 There are more than seven thousand two hundred Buddhist sculptures in Maijishan Grottoes. Murals are filled in an area over one thousand square meters. 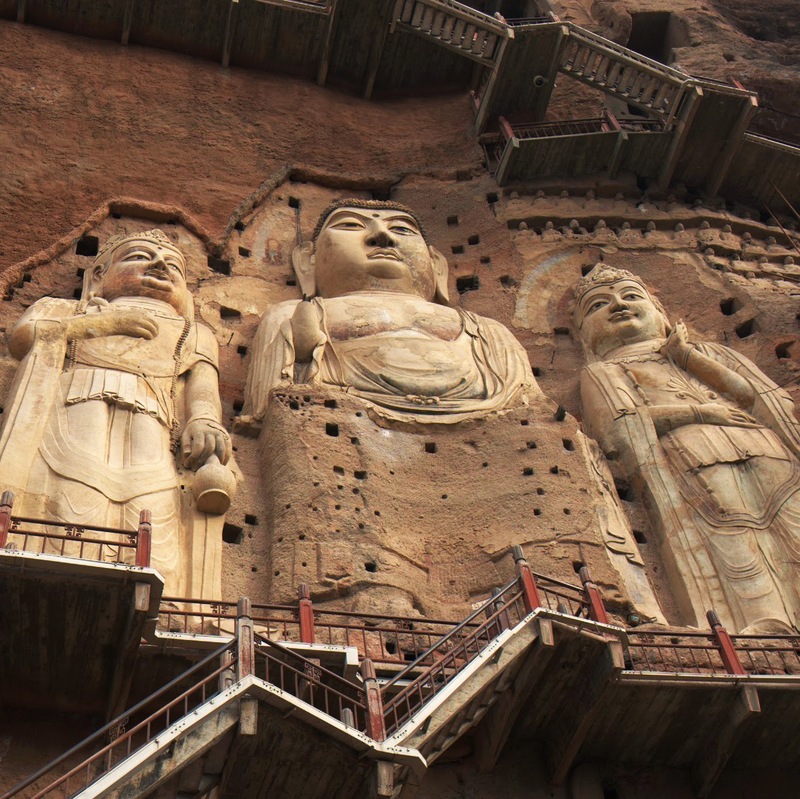 It was in later Qin era that the construction of Maijishan Grottoes began. Archeologists of China explored this beautiful spot first in 1952. They devised cave numbering system for easy recognition. The caves numbered one to fifty are located on western cliff face. The caves numbered from fifty one to one hundred ninety one are situated on eastern cliff face. The Maijishan Mountain is made of purplish red sandstone. The term Maijishan consist different Chinese words such as Mai, Ji and Shan that means grain, stack and mountain respectively. The Maijishan Grottoes are situated on most important route that connects Central Asia and China. The Maijishan hill is nearly one hundred forty two meters high from landscape. Even though construction of Maijishan Grottoes started in Qin Dynasty, its reconstruction continued to reveal new styles during the northern Wei period too. 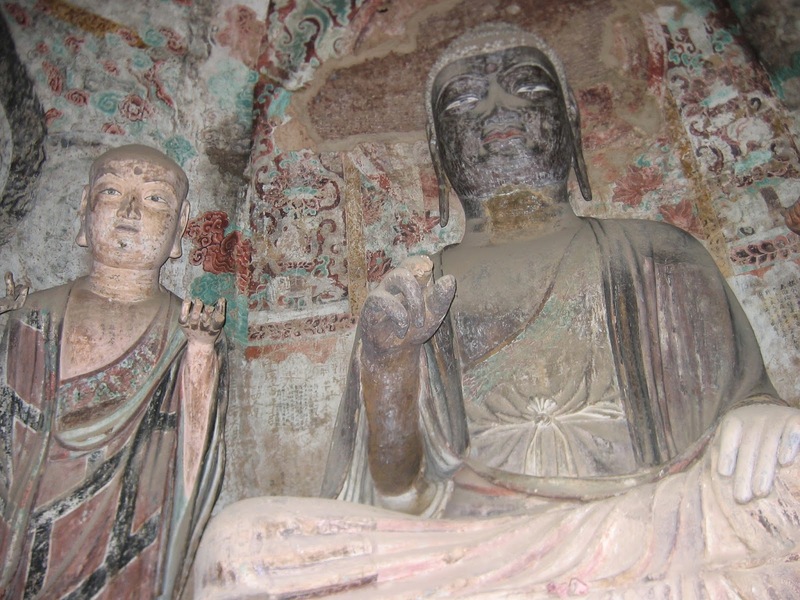 The effect of cultural force Buddhism is seen in every sculpture of Maijishan Grottoes. All statues though at same place maintain different styles. Statues built in various periods perfectly shows distinct elements. A special feature if each statue in Maijishan Grottoes is peculiar movement towards secularization. Statues show a drifty movement towards depiction of each icon as man and not God. Apart from the ones constructed during early period, majority of the statues related to Buddhism appear accessible as well as affable. Statues weren’t considered any God that stands high. Instead, it was taken more as the common people. The Maijishan Grottoes have exquisite statutes only. They are made of clay. 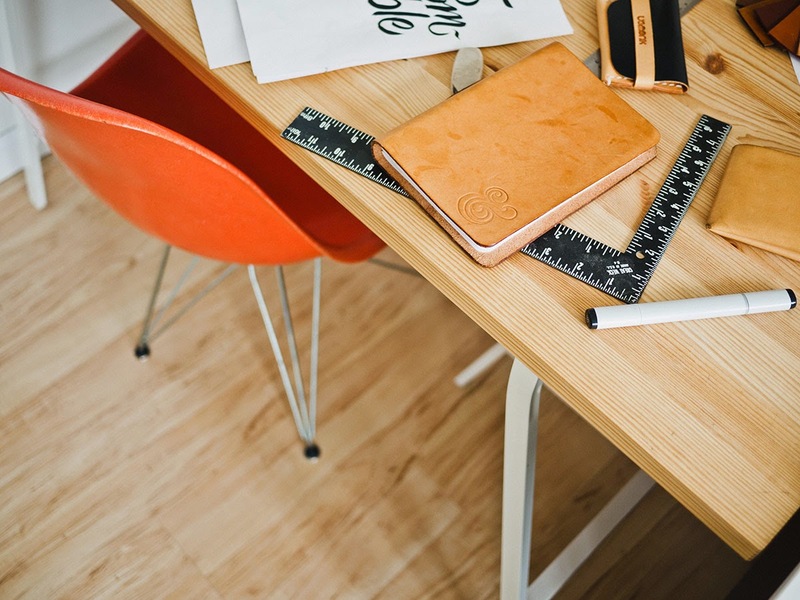 Each one depicts excellent sculptural skills and attained special recognition. The Maijishan Grottoes is also known as ‘Oriental Statues Exhibition Hall’. The natural scenes near these caves are very beautiful. Magnificent stonecutting is the great specialty of Maijishan Caves. Near to the Maijishan Hill, there are several spots of interest. They are Shimen Mountain, Xianren Cliff, Maiji Arboretum and Quxi. All these places provide superlative panoramic mountain views. The different plants, rivers, and more are other specialties. 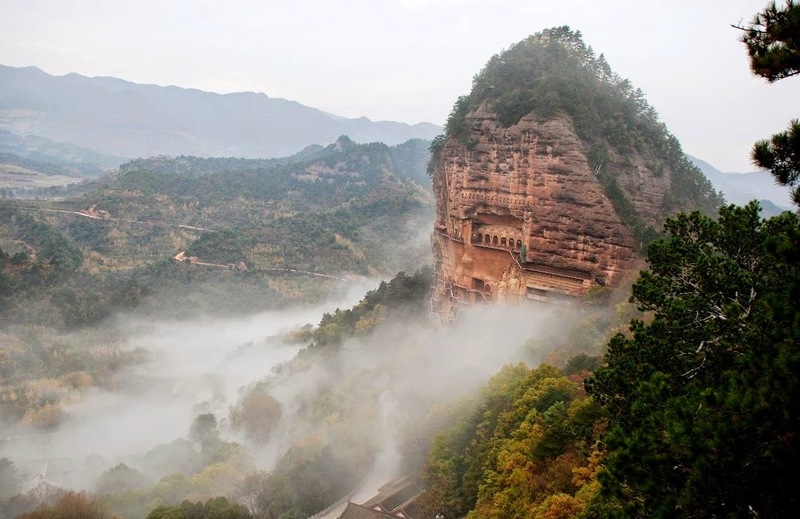 Maijishan caves are situated nearly forty five kilometers southwest of Tianshui. It is possible to reach Tianshui by rail. From the Tianshui Railway Station, get bus number 34 to reach Maijishan. Regular service is offered regularly every fifteen minutes from morning 6:30 to evening 7:30. From Maijishan bus station, there is a distance of thirty meters to reach Maijishan ticket office. To enter the scenic area of Maijishan Hill, it is essential to take ticket paying an admission ticket worth seventy CNY for a person. For the ticket that excludes Maijishan Grottoes is twenty CNY for one individual. The fare for sightseeing bus is ten CNY including the return trip. The hours for ticketing are from 8:00 am to 17:00 pm. Grab your tickets to Maijishan Grottoes soon. Experience the real beauty!